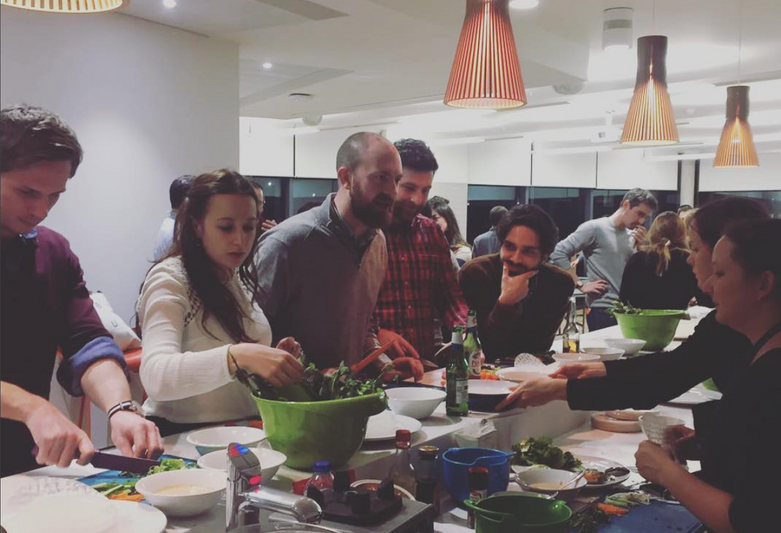 Get creative in your office kitchen with our health food chefs. Discover the potent power of raw chocolate, satisfy your sweet tooth and learn how easy it is to make your own healthy chocolates and energy balls from scratch. These not only make great gifts and are fun to make, but are a God-send to have in the fridge when hunger hits. Raw chocolates using high quality ingredients and chocolate moulds. Don’t know your Green Goddess from your post-gym protein smoothie? Skeptical about the nutritional benefits of smoothies? Learn tips, tricks and time-saving cheats to make your smoothies as delicious, as they are nutritious and try for yourself 3 smoothie recipes you’ll prepare together. Our interactive cooking workshops last 60 minutes and are capped at 20 people. All food, materials, equipment and recipe handouts are provided. These workshops combine interactive participation and chef-led demonstrations. We require access to power, washing up facilities and surface space for up to 20 people. 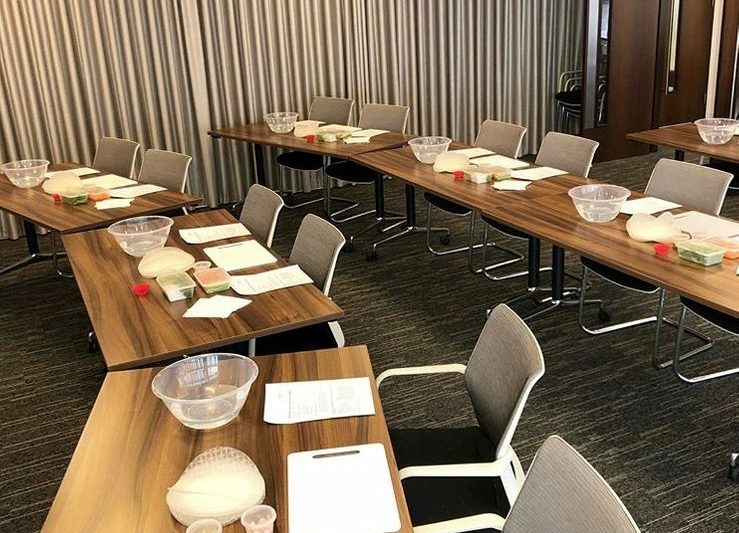 Whilst an office kitchen is an ideal location for this workshop, they can also be delivered in a boardroom. "Melissa was fab, a great mix of information, interaction and fun – our team here found the workshop really interesting, there was lots of questions." Enjoyed today’s healthy snacks workshop from @StretchingCity at @CiceroGlobal as part of #MentalHealthAwarenessWeek. Definitely making the spring rolls again! "The cooking workshop attendees were raving about the food!"